Main+Lincoln Restaurant is in search of "A Few Good People" to be a part of the team. We are looking to continue to build a staff of food knowledgeable, self motivated, experienced, hard working people as we enter into our busy season. Drop resumes off in person on Tuesday through Friday between 2pm and 5pm at 210 E. Lincolnway in Valparaiso. George talks to Phil Weiland of the NWIT about his path to Main+Lincoln and a few of the things to expect when we open. Spoiler alert: it's gonna be delicious! "The town really supports the restaurants. People here, it seems to me, really enjoy going." One of our Facebook Fans was kind enough to send us the link to this article in the NWIT. It's mostly about the specialty downtown liquor licenses. Main+Lincoln snagged the last available one, but the program worked so well they might extend it. 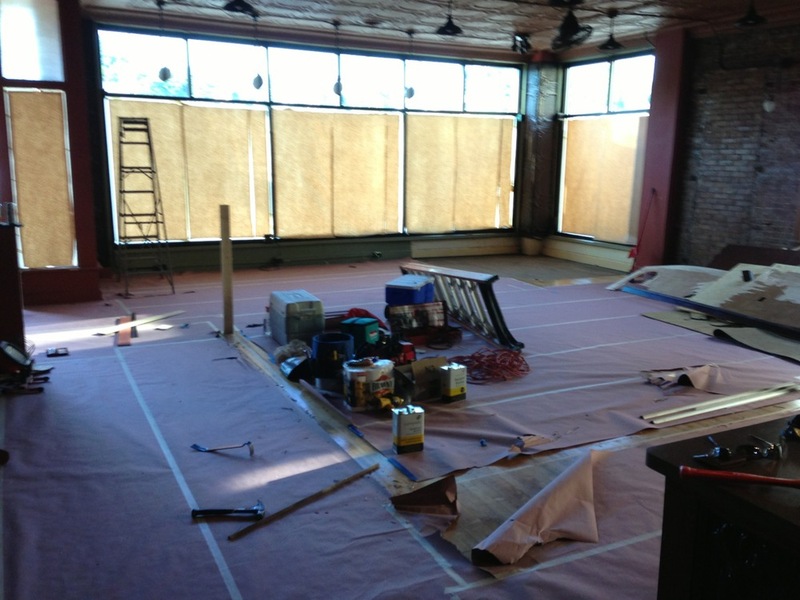 In other news, the restaurant space is coming along. It no longer looks like a coffee shop. 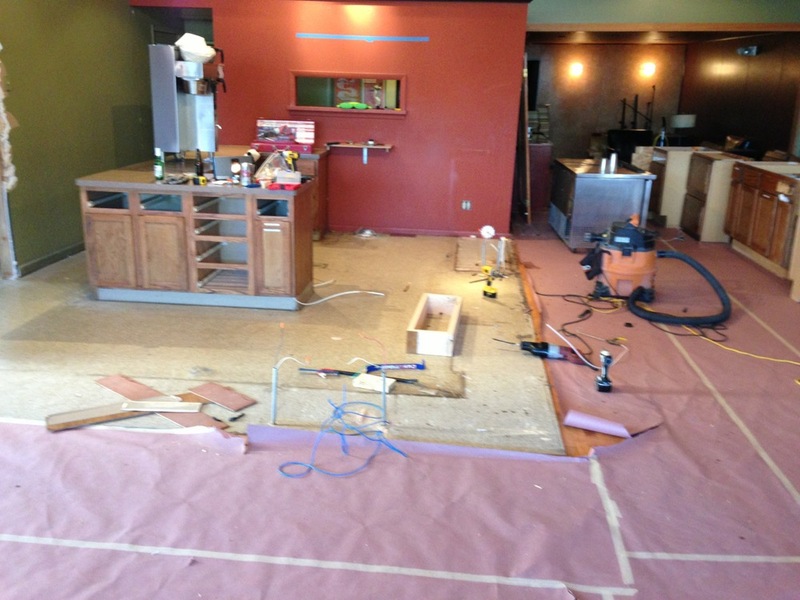 Now that it's opened up, we'll get professionals involved for moving walls and putting in the kitchen and bar.